Want to get your fermentation on, but don’t want to do it alone? No problem! 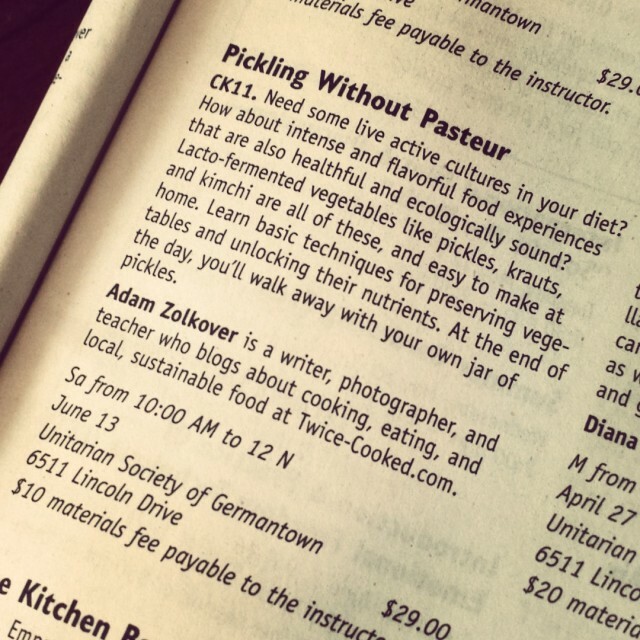 If you’re here in Philadelphia, come on down to the Unitarian Society of Germantown‘s kitchen for the June 2015 Edition of my workshop: Pickling Without Pasteur. The Spring MALT catalog just arrived, and I’m pretty excited! That’s right. The always fabulous Mount Airy Learning Tree decided that they want me back. The workshop is Saturday, June 13 from 10:00 AM to 12:00 noon. The cost is $29.00, plus a $10 materials fee. And I want to see you all there, elbow-deep in cabbage and brine! You can click here to sign up right now. Don’t wait! This is (alas!) not food. Food will definitely make its return to this here cooking blog. But in the meantime, I spent yesterday afternoon at the Philadelphia Museum of Art with a new (to me) camera lens — an Olympus 12mm f/2.0 — and I thought I’d share a few pictures. I bought the lens for another project, and I haven’t really had time to use it very much for the past couple of weeks. So the museum — with its well-illuminated interiors and well-considered design — seemed like a perfect opportunity. And the Olympus 12mm didn’t disappoint. There may be a post later. 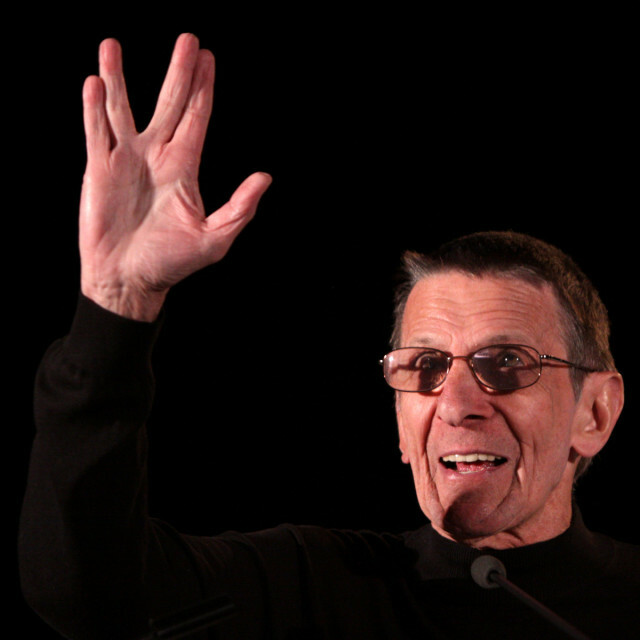 But for now: farewell Mr. Spock. 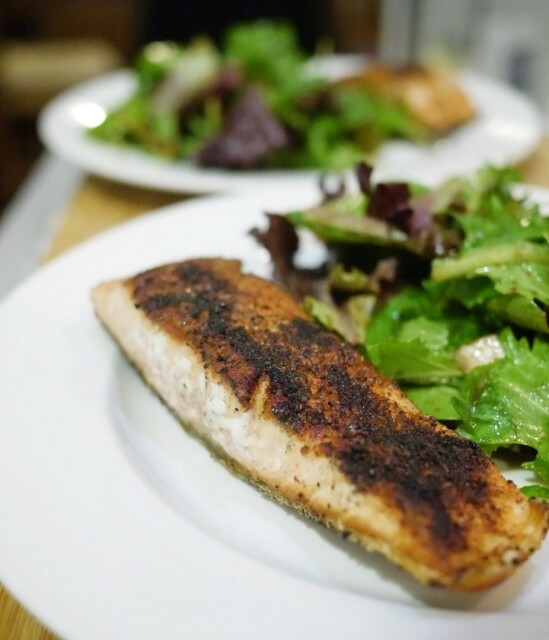 Gluten-free cooking is a particularly interesting challenge for me. I don’t know how far you all have read back in Twice Cooked, but if you know anything about me and my relationship to food, you’ll know that I’m a little like bread flour: I form strong gluten bonds. I can be pretty judgmental toward folks for whom gluten-free eating is a diet fad. And I am given to rant, if folks will let me, about the con-artist industry that has grown up around selling vulnerable people expensive bread substitutes by playing on their fears about industrial agriculture’s handling of wheat. Bread, it seems to me, is one of our oldest, most enduring signifiers of civilization. And there is a way in which gluten-free diets are about undermining bread not just as a food, but as a thing that encapsulates the bonds of community that hold us together in relative peace.